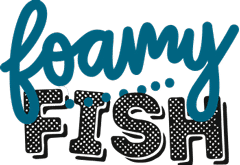 Just like a salmon – our Foamy FISH feels at home in the river and the sea! This classic retro fish shape got everything you expect from a fish: stability, maneuverability and smooth turns. 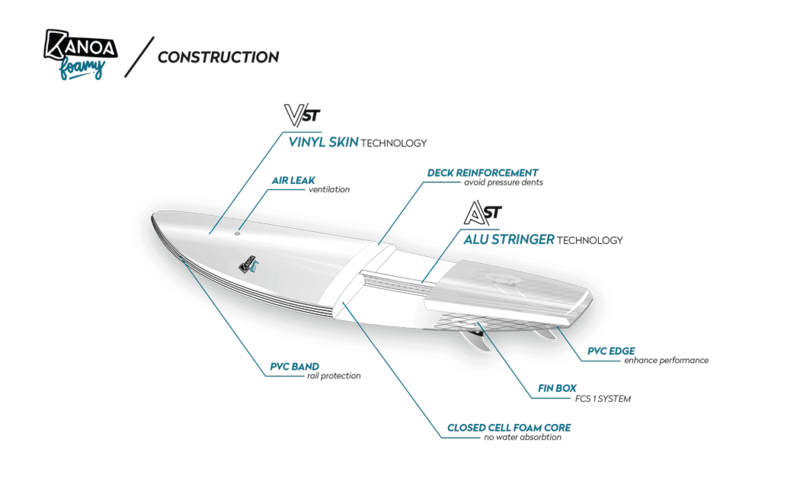 Its forgiving and fun characteristics will easily step up your surfing game. Anyone who´s looking for the right board for weaker river waves and them smaller days, should definitely add this one to his quiver. Durability is guaranteed thanks to the A/VS Technology. The aluminium stringer provides stiffness and drive. The tough vinyl skin saves your time repairing, thus allowing you to spend more time surfing. The Foamy FISH is a good catch!